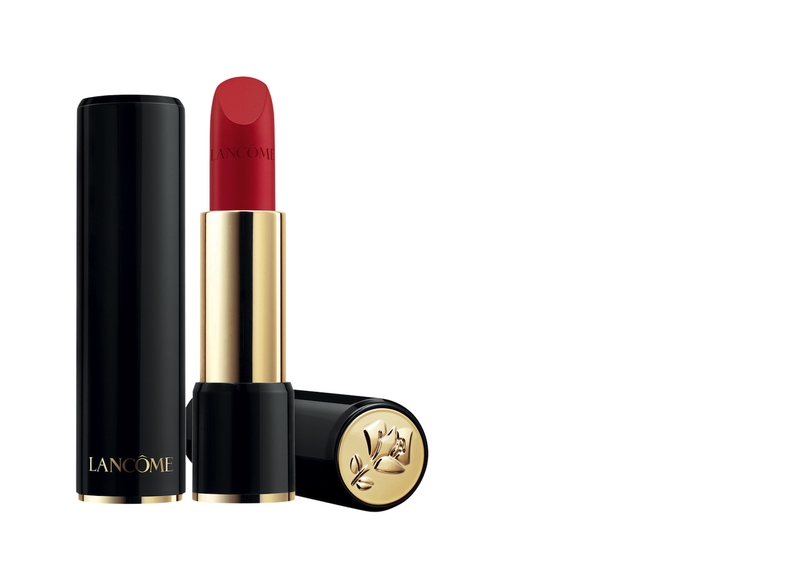 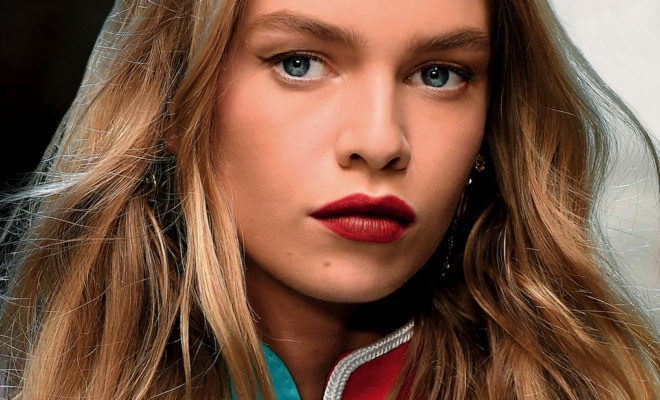 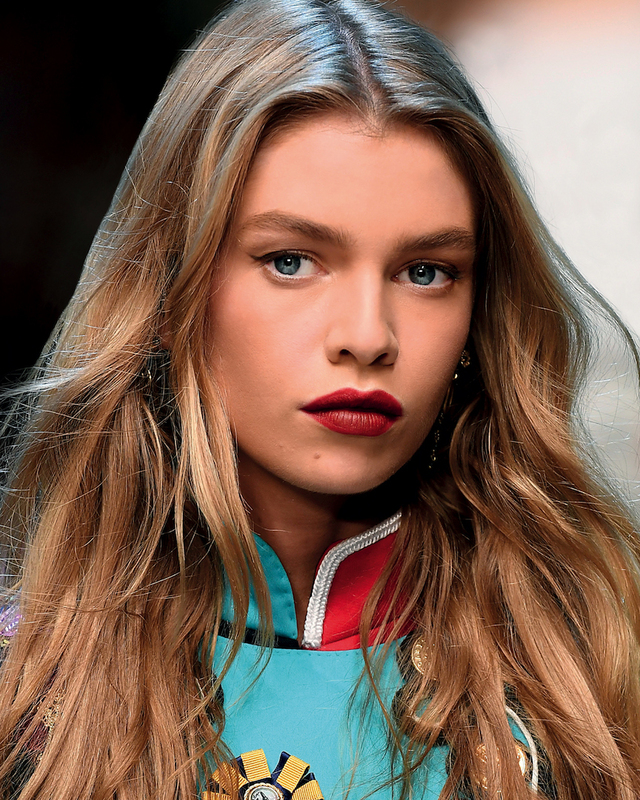 Known for their red pouts, take a cue from Parisian beauty and go bold with your lip colour – whether you opt for a velvety matt finish or a gorgeous glossy formula. 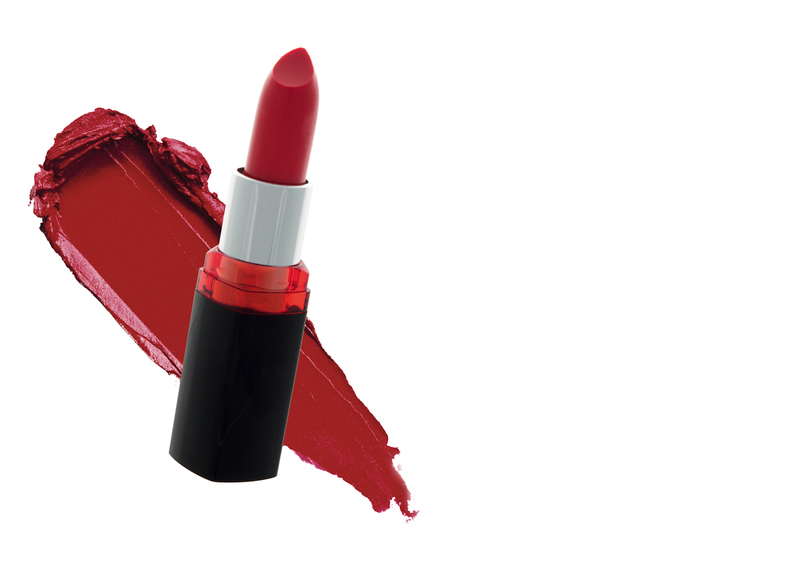 Line your lips first, then use a lip brush to apply your lipstick more precisely. 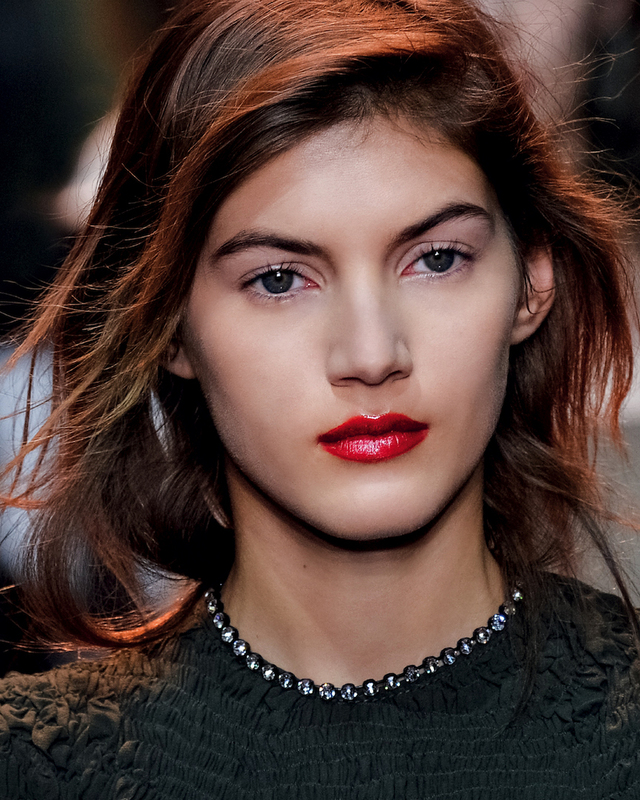 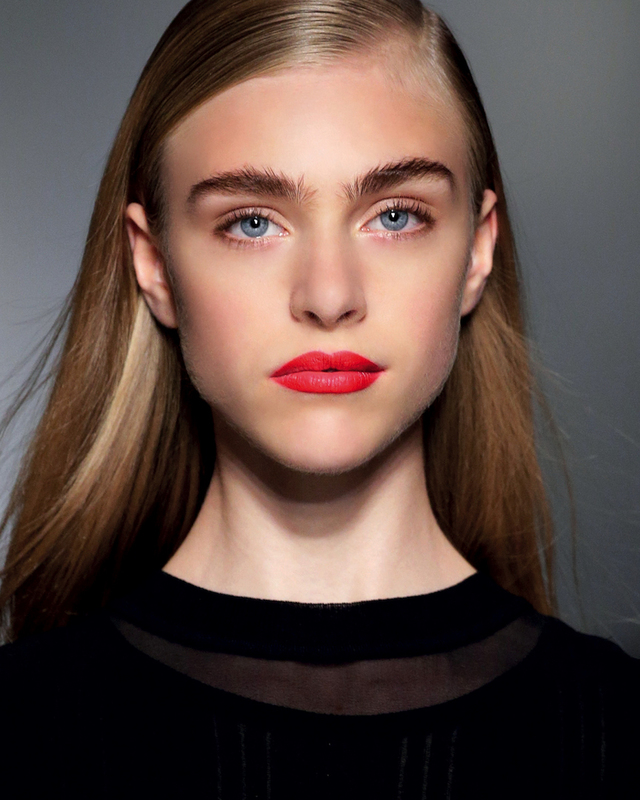 Keep the rest of your make-up minimal with neutral hues on your eyes and cheeks. 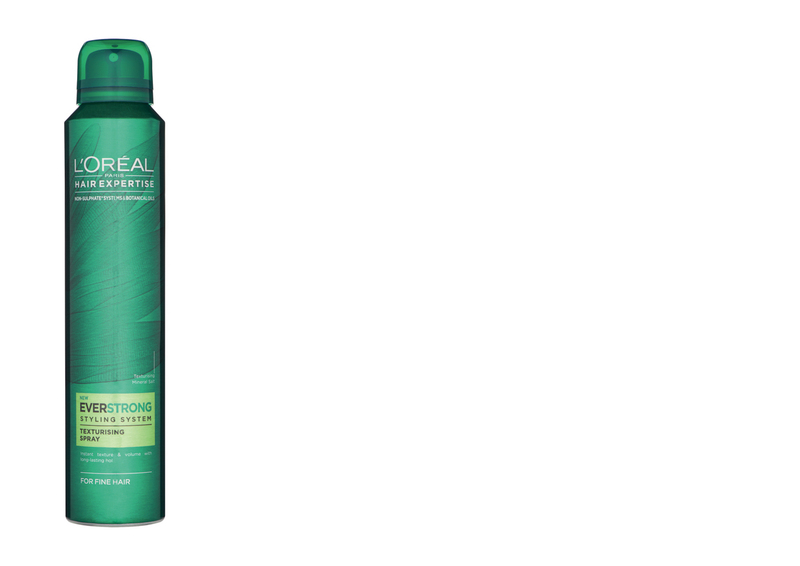 Leave your hair natural – simply add a texturising spray to create movement. 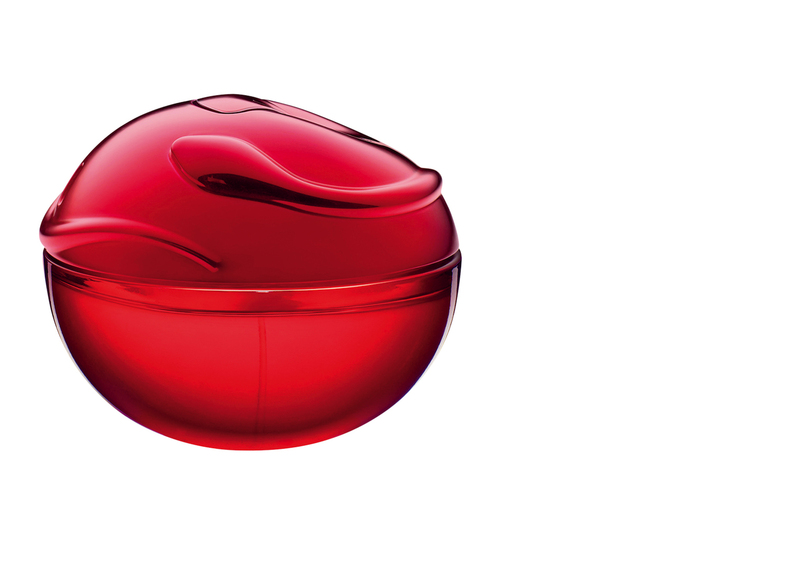 Daring and seductive, the gourmand oriental scent of DKNY Be Tempted EDP 50 ml is an ideal match for bold red lips.